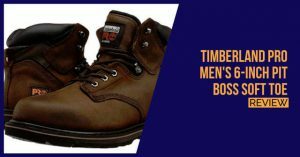 Red Wing is one of the top American brands and they have an extremely wide collection of top quality boots. 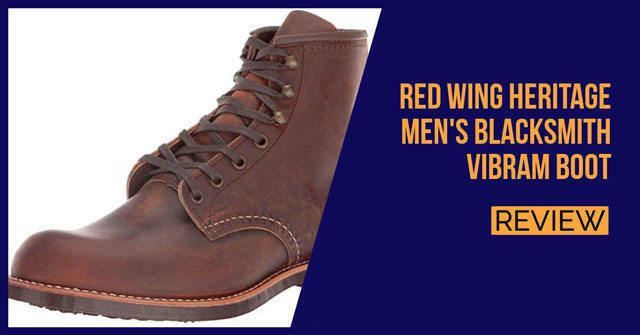 If you are looking for something with an older style from the 1950’s, Red Wing will certainly be your brand of choice. 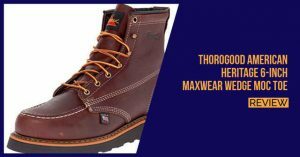 The Red Wing Heritage Blacksmith is made in the US and it has been constructed from 100% premium grade materials that ensure you have excellent durability to keep your boots lasting longer. 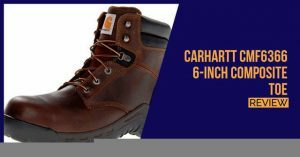 It features a Vibram 430 mini lug outer sole and while it is not the best at resisting slips, it is certainly really comfortable. 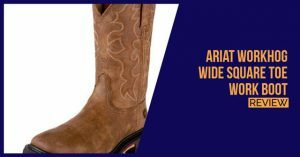 The high-cut design is what makes the boot unique and the design is also rather slim. This means it will fit a little tight around your feet and your ankles, which could provide you with the ideal support and fit that is needed to move fluently. Thanks to the triple-stitched welt construction, the boot is definitely really durable. The boot does have a couple of downsides and it lacks a decent inner lining that would have stopped any possible abrasions from occurring. It also does not have any real give for those with wider feet, which means you need to deal with a strenuous break-in period. However, once this is sorted, the boot should be comfortable and last you a very long time. 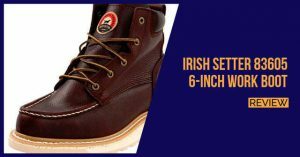 As you would expect from a top quality brand like Red Wing, the boot is really expensive. 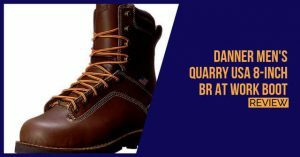 It is certainly not the kind of boot you will buy if you need something quickly and cheaply and the boot is made for those looking for something at the top of the range. If you have the funds, the boot is definitely recommended for the style and durability.